The Cloud Gate Dance Theatre is returning to Malaysia in 2019, bringing with it a piece that has garnered critical acclaim from around the world. 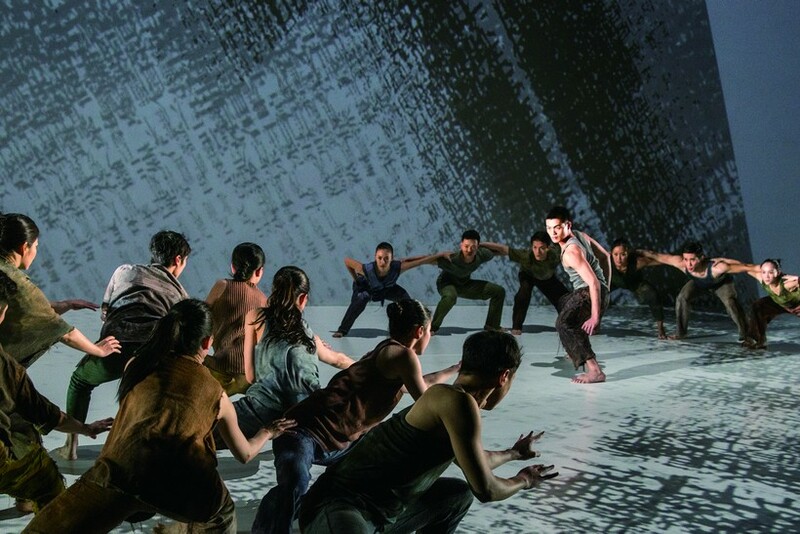 Formosa is the latest and perhaps last choreographed work by Cloud Gate’s highly decorated Founder and Artistic Director Lin Hwai-min. Next year, Malaysia has the honour of being the only Southeast Asian city to host it. In collaboration with INXO Arts & Culture Foundation and a host of organisations including the Taipei Economic & Culture Office in Malaysia, Purple Cane Group, Hands Percussion and Yayasan Belia Buddhist Malaysia, the show will be staged at the Istana Budaya on 16 and 17 March. 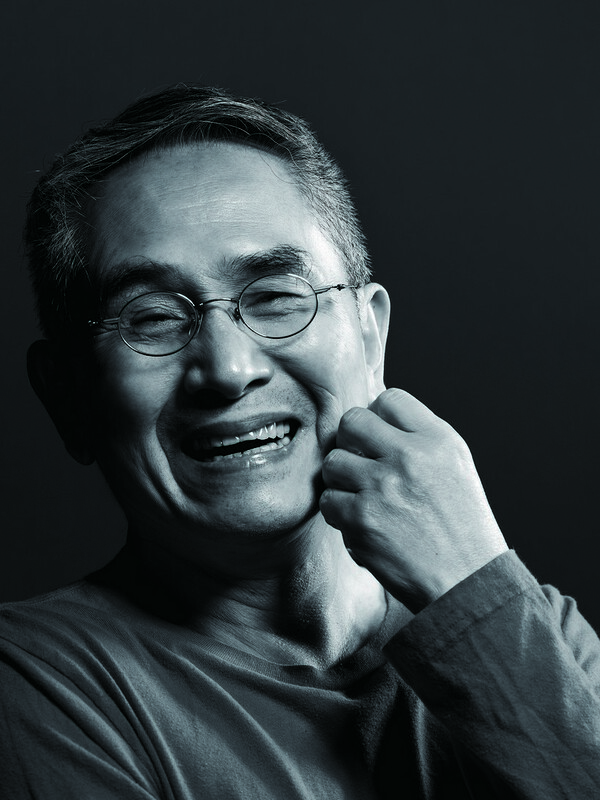 Many are calling Formosa one of Lin’s finest works, a culmination of his illustrious life achievements as he plans to step down and retire at the end of 2019 – an announcement made just days prior to the show’s premier in November 2017. Since then, it has toured the US and Europe, leaving behind it a trail of glowing reviews. Among the many accolades it has won is a coveted Knight Of Illumination Award for best projection design (the excellent work of Chou Tung-Yen). The awards recognise the highest achievements in lighting and video design and are judged by foremost experts in the industry. Add to this high praise from many of the world’s most influential dance critics and one can begin to understand the gravitas of the show. In a sweeping love letter to his homeland, Lin offers a reflective look at Taiwan in this 75-minute work, exploring its charged history, verdant landscapes, the diversity of its people and its vibrant culture. “Ilha Formosa” or ‘beautiful island’ is what Portuguese sailors exclaimed as they caught sight of Taiwan for the first time; words that ring true throughout this exquisitely crafted work. Readings of Taiwanese poems and music by Taiwanese indigenous singer Sangpuy Katatepan Mavaliyw and Finnish composer Kaija Saariaho buoy the nine choreographed sections, and the use of Chinese characters – names of mountains, cities and Taiwanese villages – as a visual landscape is fundamental to the production. “The most special thing perhaps is the backdrop. Its projection. The images are composed by only one media that is the Chinese character, the printing typeface. And they compose landscapes into rivers, mountains, landslides,” says Lin of the symbolism used both as backdrop and on the stage itself where the mirror landslides and earthquakes. 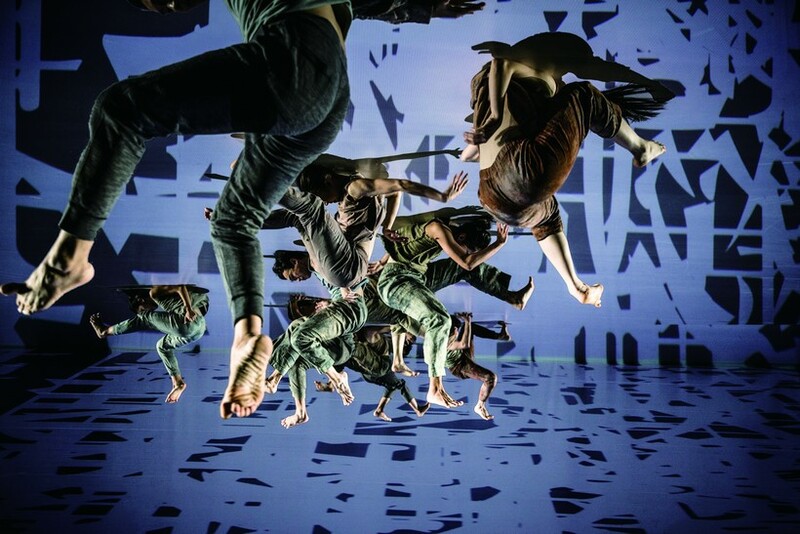 Meanwhile, the 22-strong dance company weave in and out of these elements with fluid motions, creating pictures with their movements, a physical poetry. Highly trained in styles including modern dance, ballet, martial arts, meditation and Qi Gong, they fuse together the old and the new, and Eastern and Western sensibilities – sometimes in powerful bursts and other times in slow, measured flows. 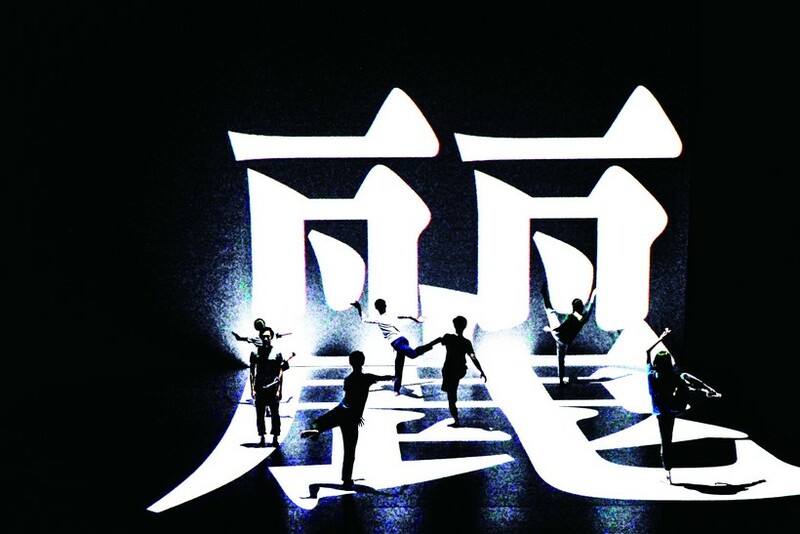 Formosa will undoubtedly be one of the highlights on the 2019 performing arts calendar, the soaring finale of a master choreographer whose creative spirit has never waned in the 45 odd years he has stood at the helm of the Cloud Gate Dance Theatre. 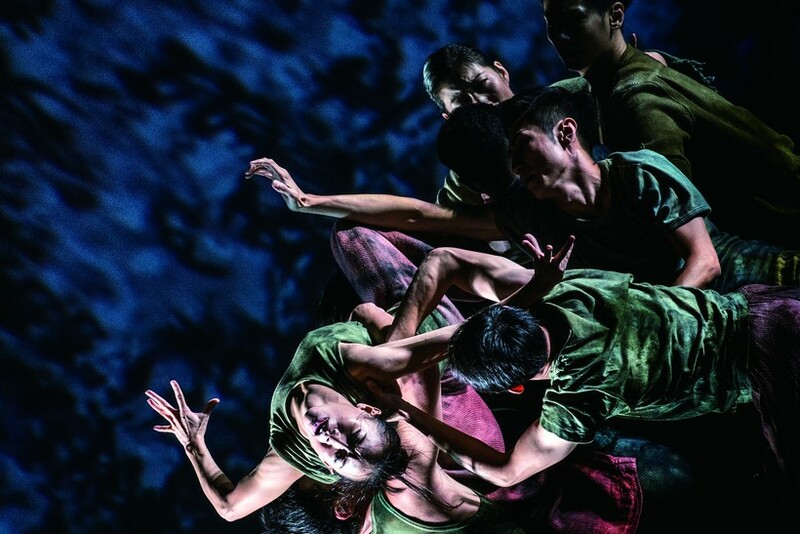 A compelling and powerful work that’s set to immerse viewers in a choreographed tribute to Taiwan, make sure you don’t miss it. If you haven’t already, snap up your tickets to this mesmeric show now and enjoy an early bird discount.